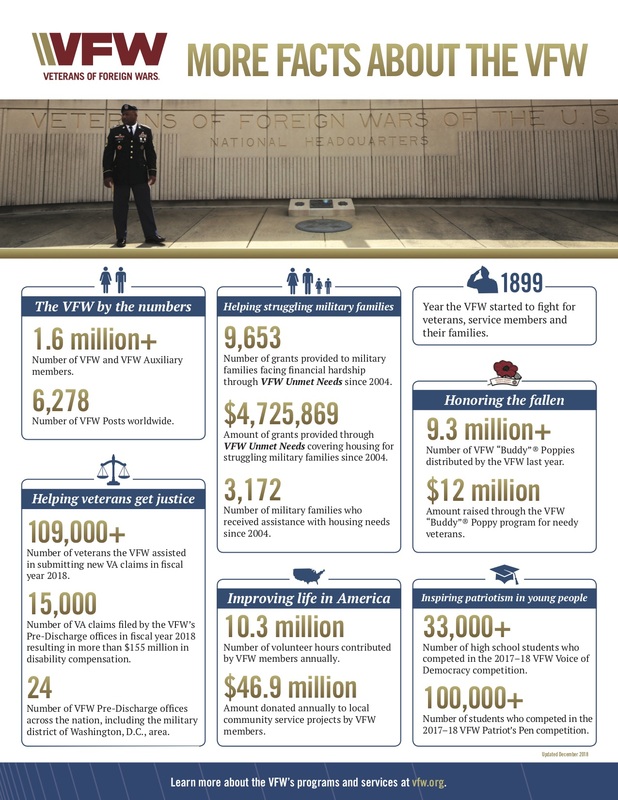 The Department of Connecticut Veterans of Foreign Wars All-State Post Commanders Contest recognizes achievement in community activities, membership, and competency in post administration. While reaching 100% in membership during the fiscal year is straightforward, understanding how to receive a “complete” in programs is not crystal clear. A few years ago, a post had to be “All-State” to be eligible for the VFW All-American Program; however, that changed because VFW national wanted to standardized the program as some states had very stringent All-State criteria putting those commanders at a disadvantage. In Connecticut, posts are required to file a Department of Connecticut Program Report (PDF). 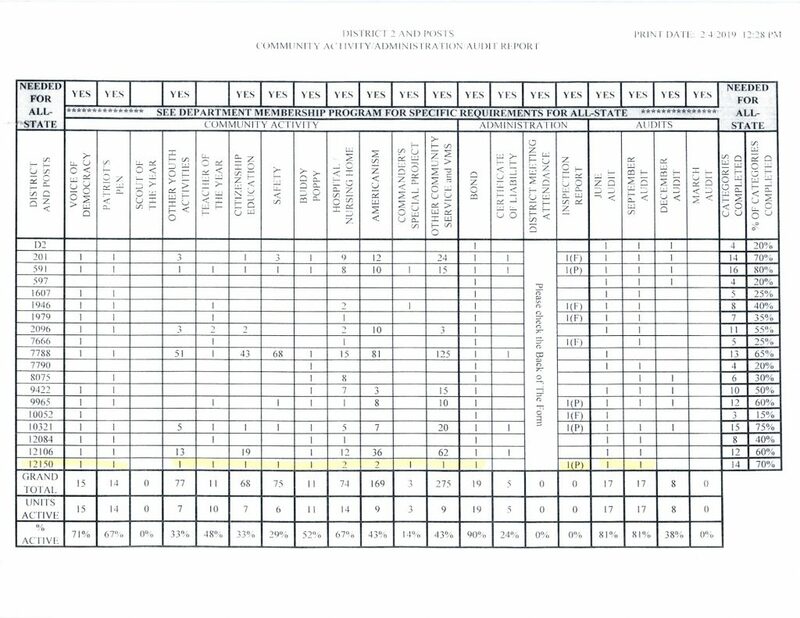 That data is entered into the Community Activity/Administration Audit Report. This report is distributed at district meetings and that compiled data goes to VFW national and shows up on the VFW Fact Sheet. 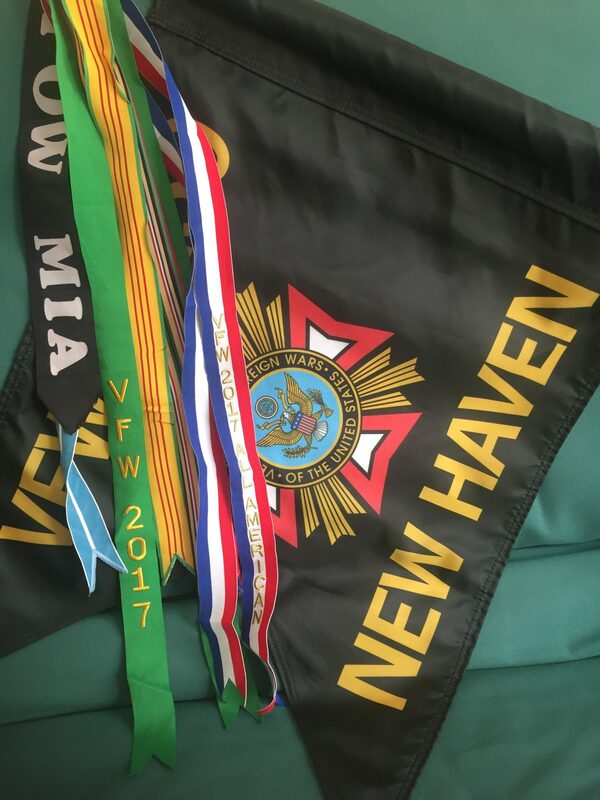 The Department of Connecticut VFW tracks 20 items (four trustee audits, four administrative tasks, and 12 community activities). VFW New Haven Post 12150 has “completed” all community activities needed for All-State this fiscal year. Posts completing ten of these programs are eligible for All-State in Connecticut. Scout of the Year and Teacher of the Year are not needed for All-State; however, a teacher submission is needed for All-American. Below is a list of the community activities and ideas on how to receive a “completion” in each. NOTE: this list is a bunch of ideas and most of the activities can be moved to another category as needed. For example, teaching kids about the American flag can be used for Americanism, Citizenship Education, Other Youth Activities, and even Other Community Service. Minimum of one entry entered. Minimum one entry advanced to district judging. Blood drive, beautification, recycling program, CPR training, make a difference day, local government, military unit, gold/blue star parents, fund drives for March of Dimes, MS/MD/Special Olympics, volunteerism in school, assistance to seniors, assistance to local family, service officer help with veteran claims, school events, church events, public speaking, take a Vet/support our troops, etc.